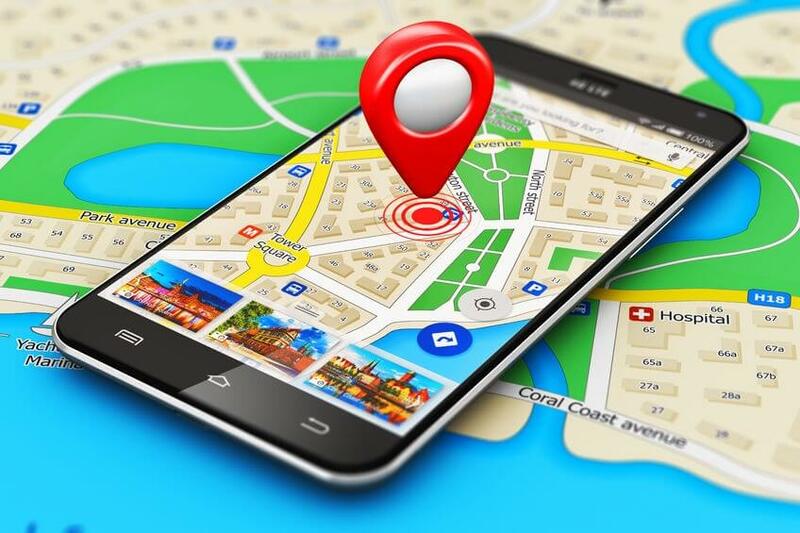 Could you make more of your location in creating, promoting and selling your products or services? If there’s one thing that’s strengthened in recent years, it’s an interest in buying local. Whilst there are reports of the UK High Street in decline, you can’t ignore the interest in farmer’s markets, local business networking events and a growth in the number of small producers. This presents some great opportunities for businesses in both the B2C and B2B sectors. And the drive is led by time-poor customers. Bombarded by the sheer choice and range available, many screen their selections to factor in locality – and to select a provider that’s closer to home. They want to get what they want quickly and with minimum fuss as possible. You can see the outcomes of this in the way Google and other online providers are serving up results based on the user’s location. Being local can, therefore, give some companies a real competitive edge. And this works in the B2B sector as much as it does with consumers. Having a local business supplier on your doorstep reassures you that, if there is a problem, you can get it resolved more easily than if they were at the other end of the country or overseas. The cost of that supplier’s overheads may be considerably less than one of their competitors in another location, and this could also be reflected in their price. The locality factor also appeals to a renewed interest in buying from people we know and trust. Many businesses who are doing well achieve this because they are a familiar and valued face to their customers. They also make the user experience comfortable, personable and enjoyable. That’s not to say that locality is the be all and end all in purchasing decisions, but it certainly is gaining greater weight. What does your locality mean to your business offering? Could you make more of your location in the creation, promotion and selling of your products and services? If you get to grips with the demographics of your locality, could you tweak your product/service offering to attract greater sales? What volume of relevant consumers or business decision-makers are in say a 10mile radius of where you are now? Would the fact that you’re only a 20-minute drive away appeal to them? If you sourced quality local ingredients/expertise in your products/services, could you attract greater interest or even be able to charge a slightly higher price? Could you attract a bigger national market because of the local ingredients/elements in your offering? Social Media– Make sure to bring out your locality in your social media content. For example, Facebook recently announced a new initiative where users will soon see more local stories in their news feed with Facebook Local. 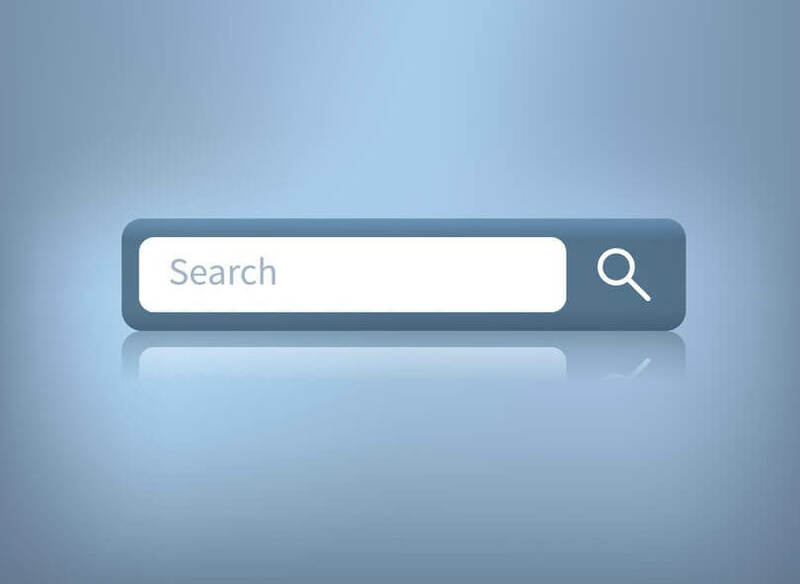 Your website’s content– Make sure your business address/contact details are easy to find on your website. 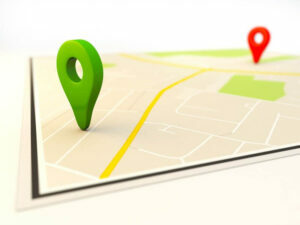 If your business operates more than one physical location, it’s a good idea to create a unique page for each one as this will help expand your local ranking potential to multiple locations. Local Search Engine Optimization (SEO)– Claim and optimize online listings such as Google My Business to show up in relevant searches. Make sure to include a product/services description, categories, business hours, types of payments accepted etc. Don’t forget to upload your company logo and photos of the business premises as well as products or services. You can also post updates too to highlight key news or offers. 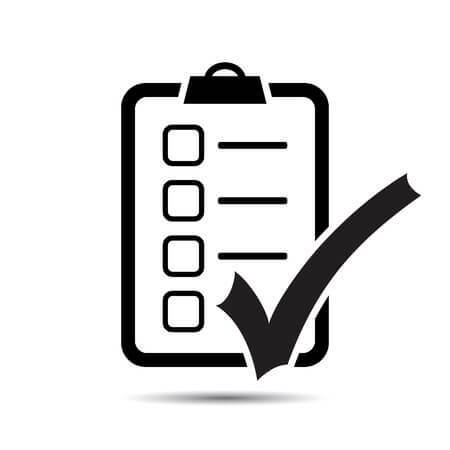 Endorsements– Encourage customers to review you on key review sites such as Facebook, Google Business Review, Trustpilot and others relevant to your industry. Profile these on your website too and include that customer’s location against the endorsement. Eg. I really valued your professional and attentive service. Jo Bloggs, Guildford, Surrey. The reasoning here is, if there are a number of local providers offering the same product/service range, customers will migrate to the one which is more highly recommended. Groups– Utilise any local social network groups by lending support and advice. Just remember that any direct selling is often not approved of. Online advertising – If yours is a competitive market, even locally, then consider online advertising. Make the most of a limited budget by being precise about the territory you want your ads to cover, and go for more detailed search phrases rather than generic terms (the latter will probably have a higher click-through fee). Publications– Some local publications are still popular – so ask around and opt for the ones that tend to have a longer ‘shelf-life’ in your target customer’s homes or businesses. This may be the local paper, a free magazine that’s posted through people’s doors etc. Whatever it is, look at ways, to be visible through its editorial, advertising and sponsorship. Be a regular contributor so you become ingrained in people’s minds as the local supplier for (X). Events– Are there local events which you could use to promote your business? Think about the community events, business networking groups, trade shows, festivals and markets. Can you participate, take a stall, sponsor, advertise with them etc to increase your visibility locally? Busy spots– Think about the geography and logistics of your locality. Are there any frequently congested roads and routes? Is there a popular area where people congregate? Do you have a local train station busy every morning with commuters? You’ll often find promotional opportunities on offer for these areas, eg poster advertising, roundabout sponsorship, leaflet distribution etc. Also, if your local radio station is popular, can you explore with them opportunities for advertising, interviews, news stories etc that will appeal to their listeners? Build advertising campaigns around a promotion or offer which you can track the response to. This will help you to measure the return on that investment. Groups– There are probably going to be lots of different community and interest groups in your local patch. If appropriate, offer some support to those whose members tie in with your customer profile. Can you be visible by attending their key events? Consider offering resources, sponsorship and special offers to them, or why not run seminars, workshops, taster sessions, facilities, product demonstrations etc in one of their group meetings? Charitable efforts– If your business is committed to corporate social responsibility, consider what local charities could benefit from your support. Can you get local publicity/ recognition for your efforts here? This leads on to another suggestion, think about the other businesses, suppliers and groups in your locality who have some synergy with you. Can you put together a joint offering? 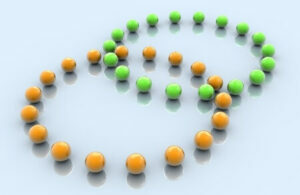 Can you cross-promote each other to your respective customer bases? 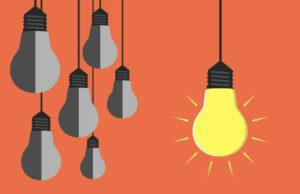 See our article on collaborating successfully with another business. Aside from where you’re based, think also about the nuances of your locality which are synonymous and appeal to the local market. Are there any popular landmarks you can (legally) use in your promotion? Is there any interesting history, personalities and stories that could fit well with what your business offering is all about? Are you seen to be supporting the popular local sports team, group, school etc in the area? If you don’t know what these nuances are, look at the local media, tourism information or talk to local people. Locality isn’t the be all and end all in purchasing decisions, but it’s certainly gaining greater weight. For many businesses, it does pay to make more of their local demographics and location. That market may indeed prove a very loyal and valuable business stream in the long-run. And just think, when we need something quick (and can’t wait for the delivery time), it’s our local offering that we’ll invariably turn to. ← What impression are you creating when you network?